My kids have a year round schedule at their elementary school. They have been off track the last 3 weeks so in an effort to keep them up on their school work we’ve been doing extra activities and worksheets daily. 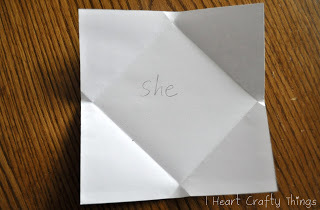 I thought I would share this sight word activity I put together for my Kindergartner. First we read “Franklin’s Valentines” by Paulette Bourgeois and Brenda Clark. 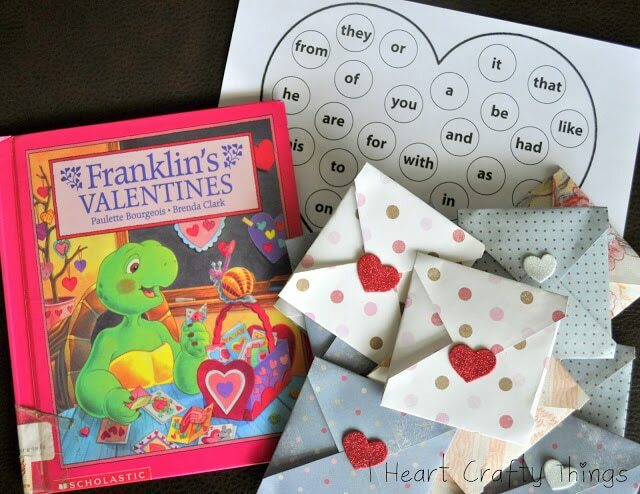 In the story, Franklin’s Valentines drop out of his backpack as he runs to school and when it’s time to pass them out to his classmates he realizes they are not in his backpack. 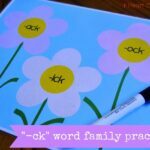 I used this tidbit in my sight word practice activity. 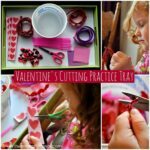 For my activity I used 12″ x 12″ scrapbook paper and cut them into fourths. We are working on 28 sight words so I used 7 sheets of paper. 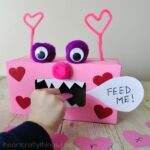 On the blank side of each 6″ x 6″ paper, I wrote one of the sight words towards the middle of the paper and then folded all four corners in and closed it with a foam heart sticker to make it look like a Valentine. After making all of the Valentine’s, I scattered them on the floor throughout an area in my house, as if they had fallen out of my backpack, just like in the story. After Luke collected several Valentine’s, he brought them to the table. 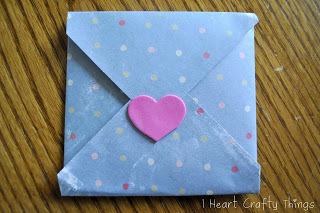 Once he opened a Valentine, he read the word out loud to me, then wrote the word again on the Valentine underneath where I had written it. Next, he found and colored the sight word on this worksheet I made below. This acted not only as another activity for him to recognize the sight word, but also as a tracker sheet to make sure he found all of the Valentine’s throughout the house. 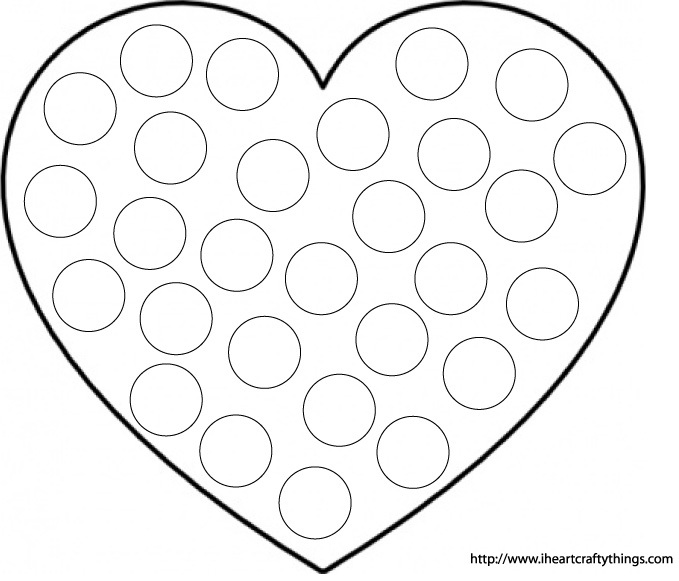 Download your copy of the worksheet HERE. 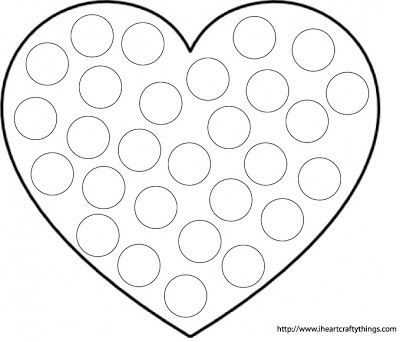 Download a blank version of the worksheet HERE. The activity was a hit with my Kindergartner. I liked how it gave him an opportunity to read the word, write the word and recognize the word. Simple and effective!